NBA 2K Playgrounds 2 gets its first set of free DLC today with its Halloween update,. This adds a new playground court, fun costumes (available as Swag Packs that must be unlocked), a new lottery pick called Ankle breaker, and Kareem Abdul-Jabbar. There’s nothing inherently scary about him, in terms of design, but his legendary status will strike fear into your opponents. Many games are getting into the Halloween spirit this year, so it’ll be interesting to see if the team has anymore DLC tied directly to holidays/seasons. There’s no word on how much DLC will be added to NBA 2K Playgrounds 2, but unlike the previous game, all of it will be free. Keep in mind, the trade-off is that in-game currency used to unlock cosmetics and able to unlock players can be purchased with real money. 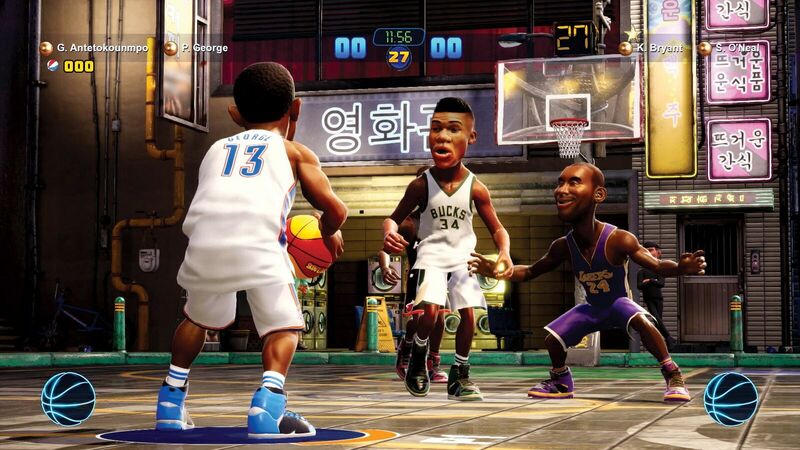 The microtransaction option was not available in NBA Playgrounds, a game that has since been removed from all digital stores. For our thoughts on NBA 2K Playgrounds 2 be sure to read our review.